← NEW Issue & NEW Prize Drawing! 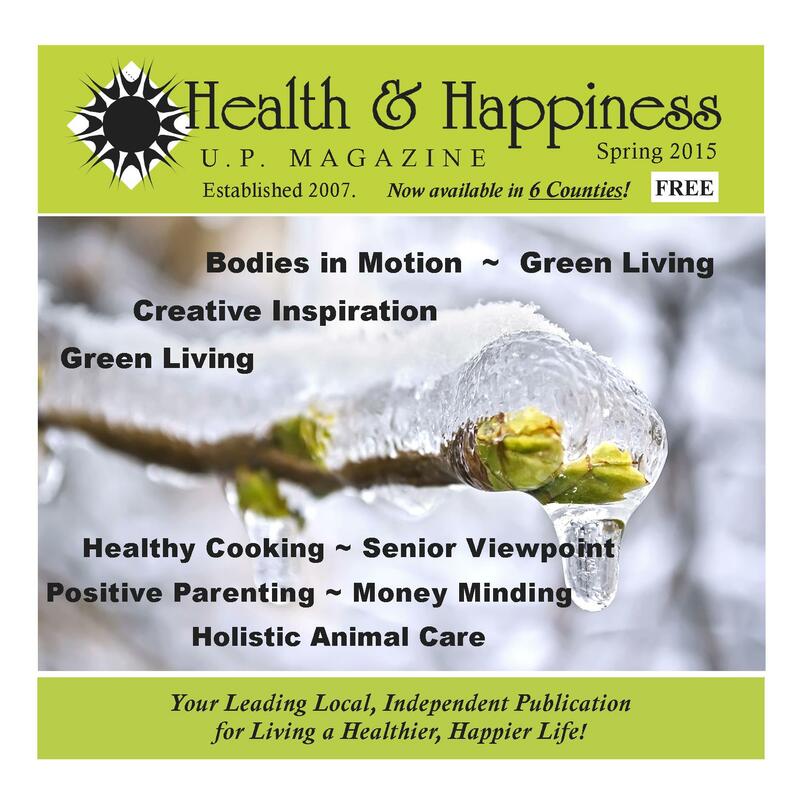 Spring 2015 Issue on the Way! A terrific new issue is now being distributed! Look for it at one of our many locations, & follow us on Facebook to stay up to date on our latest happenings and related news!